A skylight system breathes ambience into your conservatory / wintergarden or other spaces with transparent roofs. 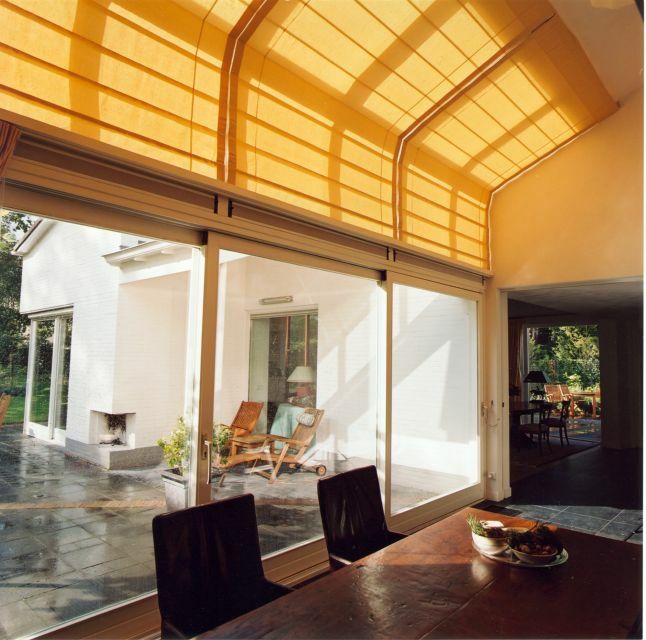 You can also regulate light and interior temperature very well and, in most cases, acoustics are also considerably improved. 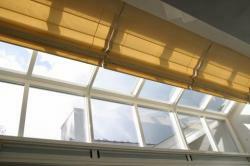 Our skylight systems are electrical and can be operated with a remote control or domestic automation system. 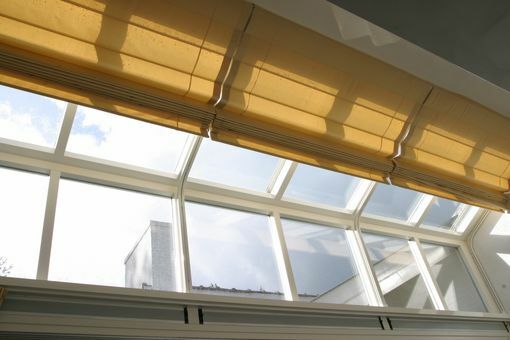 Rooflight systems are often placed up high, so adjustment with a remote control is a big advantage. 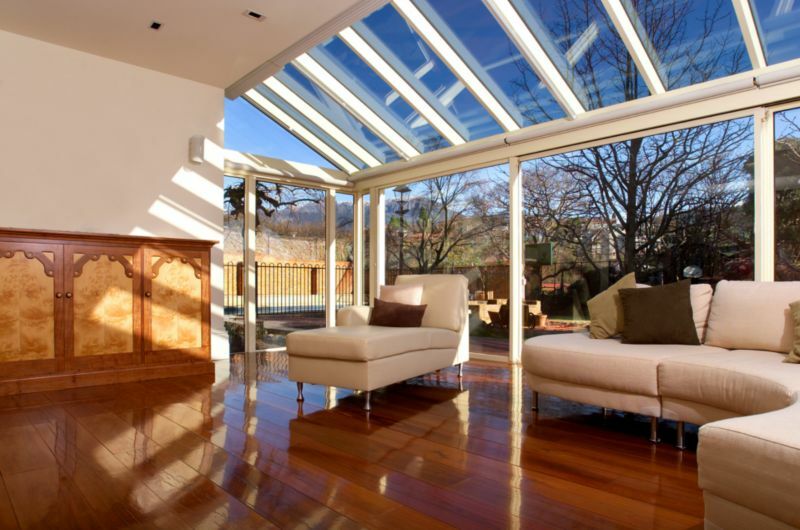 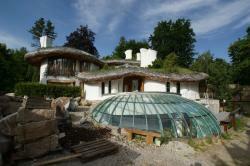 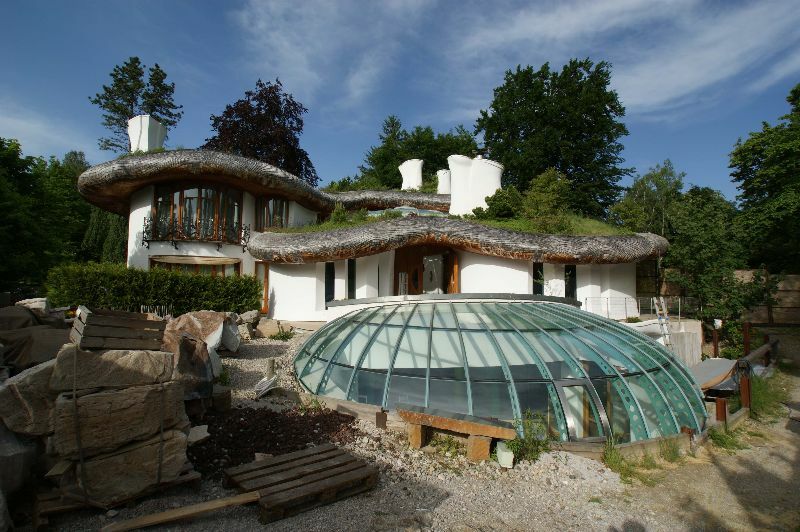 • 6500 & 6600: strong electrical systems for glass roofs, sloping windows and large conservatories.